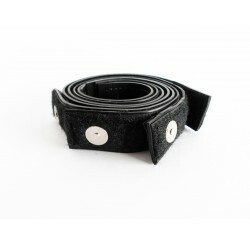 INDIGO Harness There are 10 products. 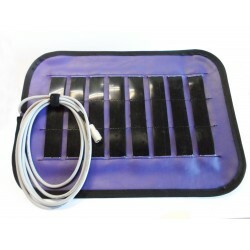 The 12”x17” (30.48 x 43.18cm) SCIO 8 Electrode Headport Pad with a 8’ (2.44m) permanently attached cable plugs into the biofeedback device front head port; in place of the Head Harness. 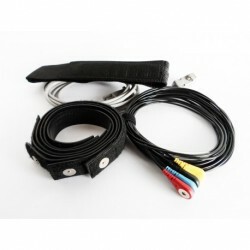 Newly-designed flexible 8' superior quality wire has color-coded ends for the biofeedback device with highly-conductive electrode rubber straps. 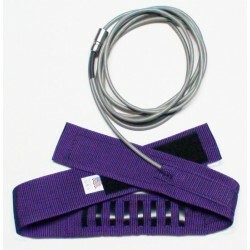 Breakaway replacement soft silver straps. 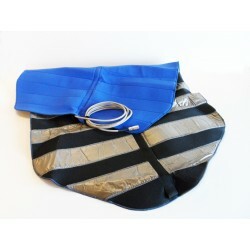 The Soft Strap Limb Straps are Veltex outside and lined with 99% Silver fabric that is HIGHLY CONDUCTIVE! Please note: These straps will only work with breakaway style limb wires. 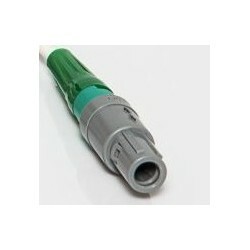 Replacement limb harness wires. 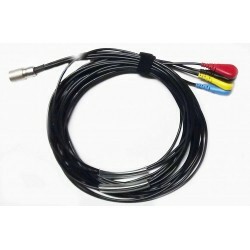 This set of 4 - 8ft color coded wires connects to the limb straps (sold separately). Head Port Spinal Pad. Replaces Head Harness. 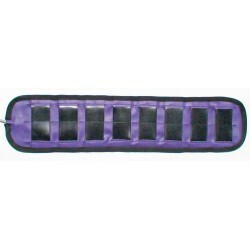 The eight 1.5” x 3” Highly conductive electrodes span the length of 18” along the spine. Easily slips down a shirt/top to lie against the skin. Head Harness for biofeedback systems. Choose your device type using the drop down menu on the right. 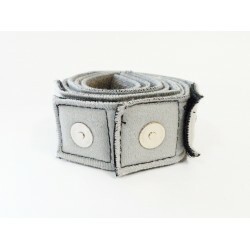 Breakaway replacement rubber/velcro straps. Please note: These straps will only work with breakaway style limb wires. 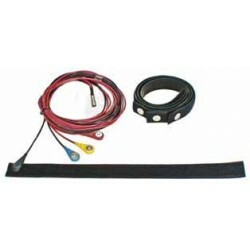 Complete head and limb harness set for your biofeedback device.